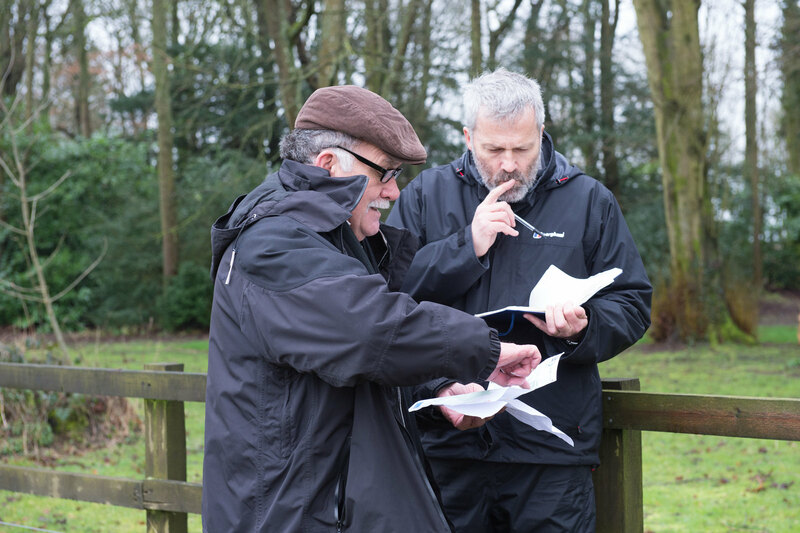 Here are just a few of the large team of colleagues it takes to bring the event to life for those watching the Mitsubishi Motors Badminton Horse Trials via our digital and TV channels. 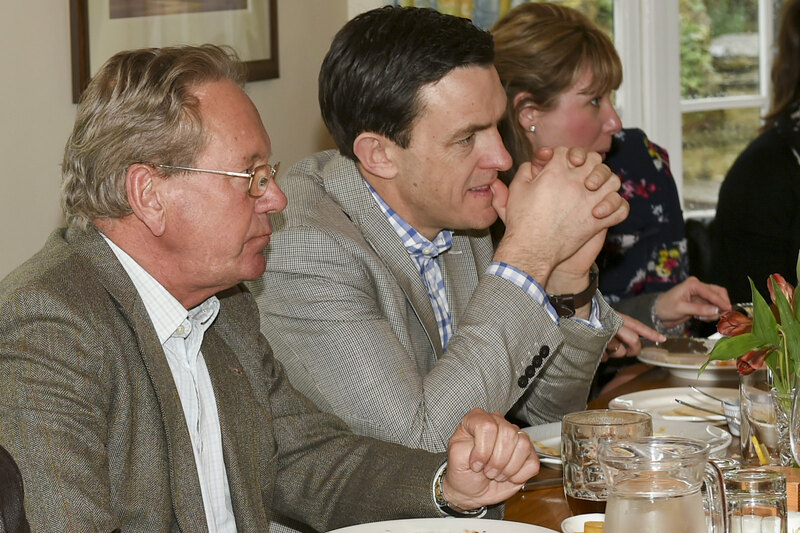 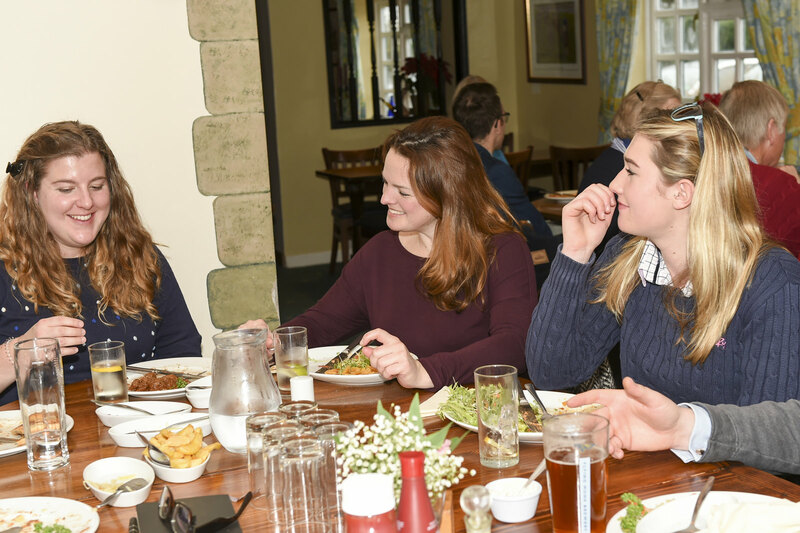 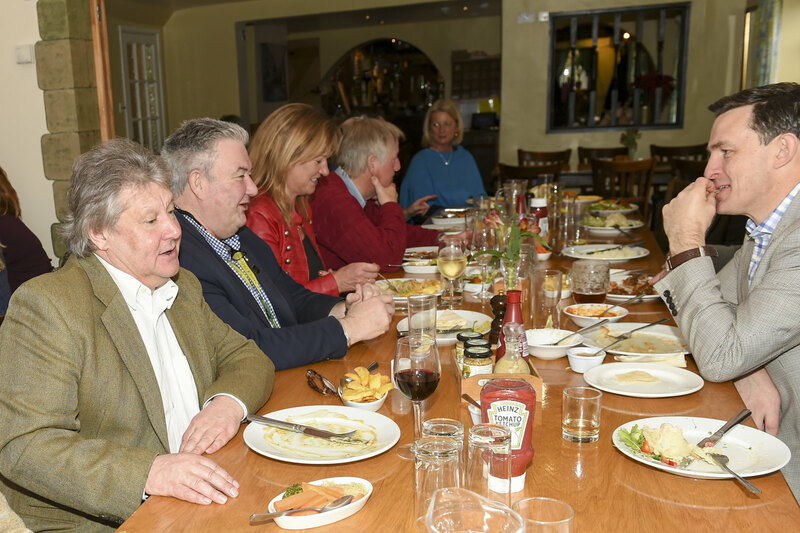 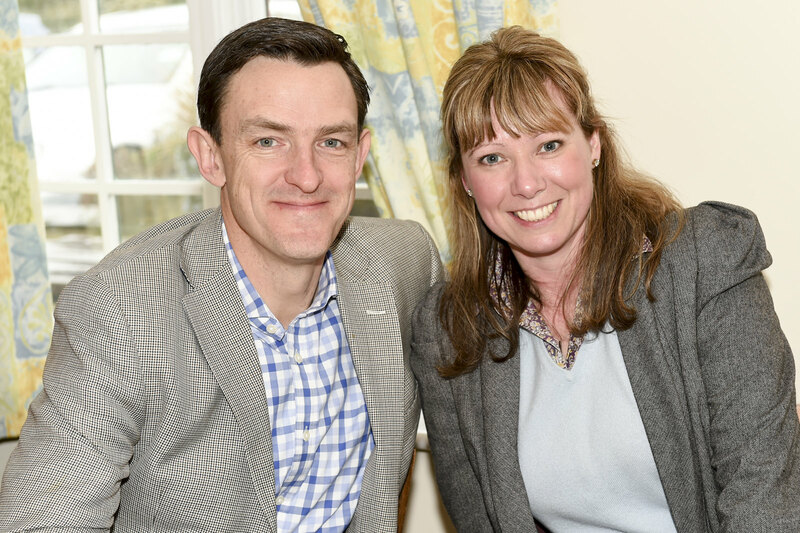 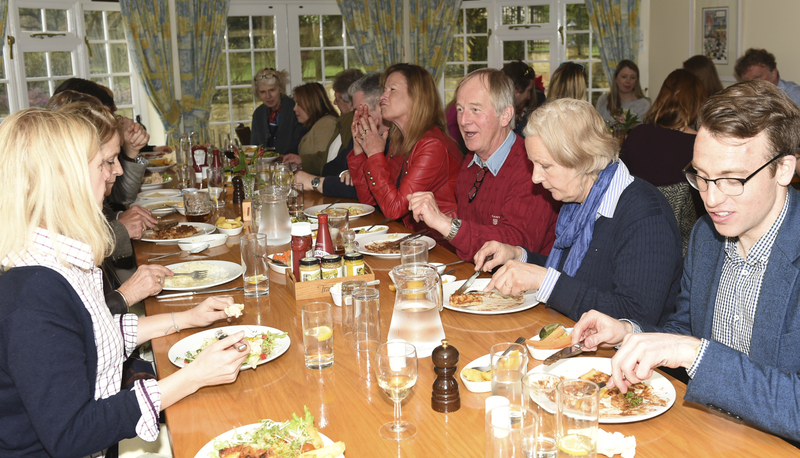 Event Director Hugh Thomas and Media Director Julian Seaman recently hosted a media lunch for those who produce content for our various media outlets, including the famous Badminton Radio which is streamed around the world. 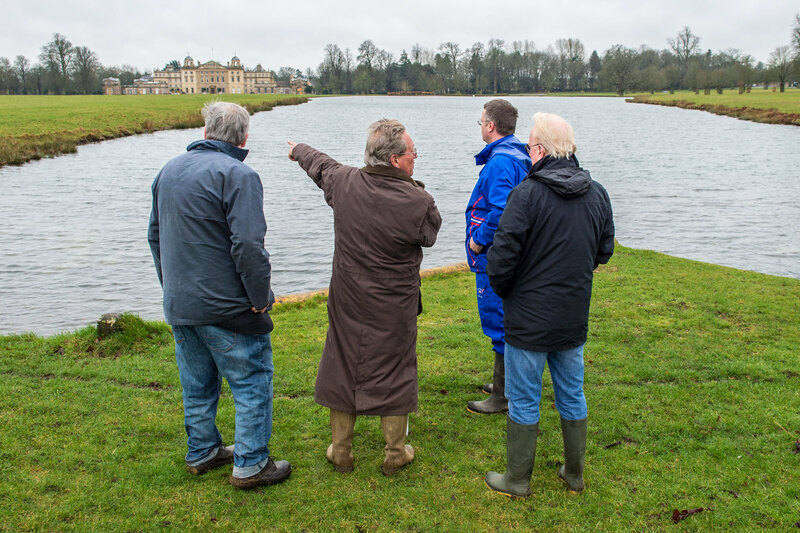 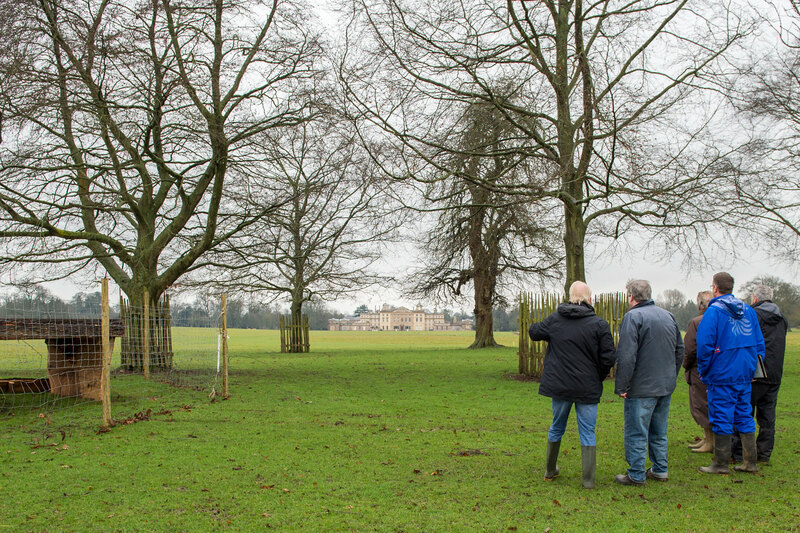 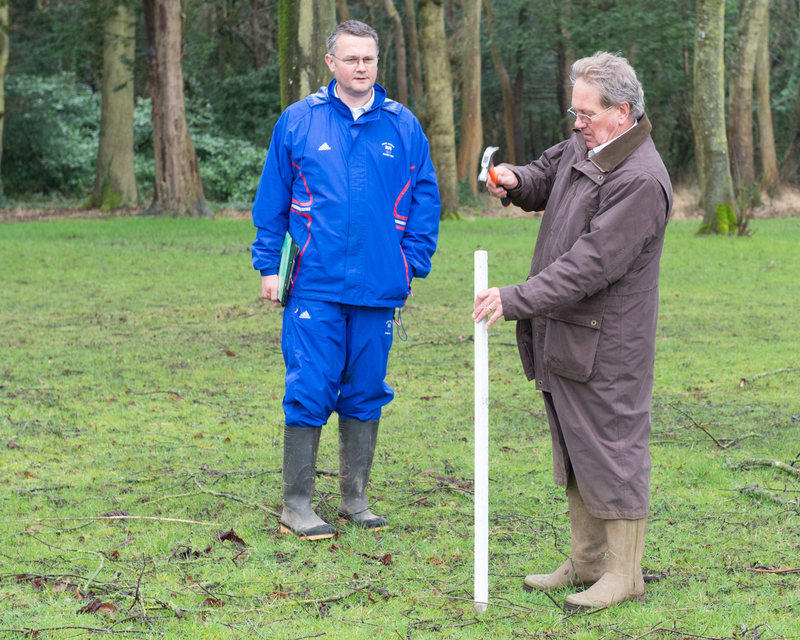 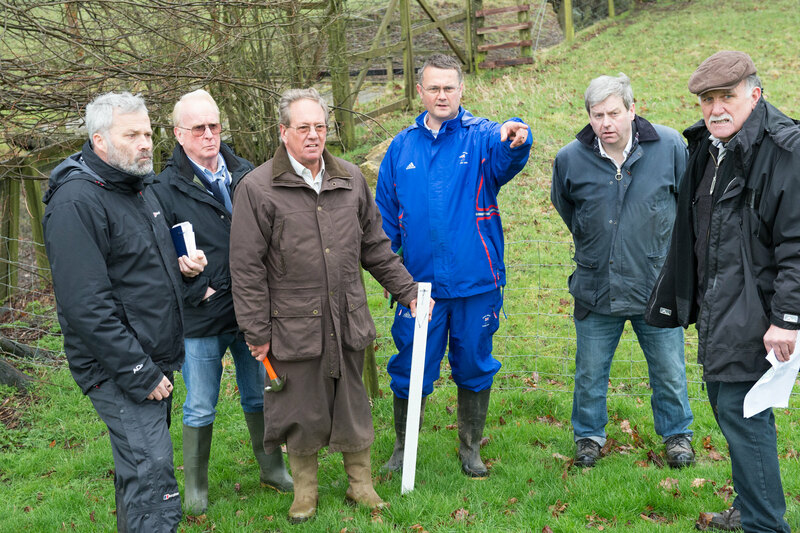 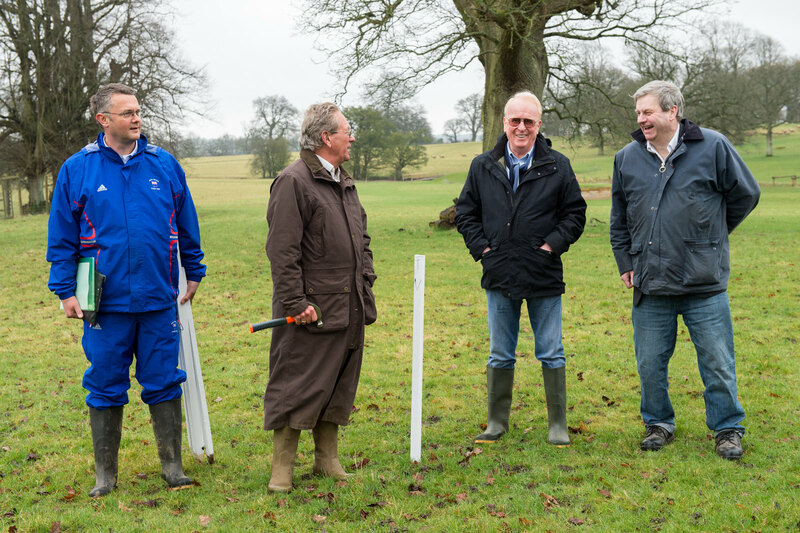 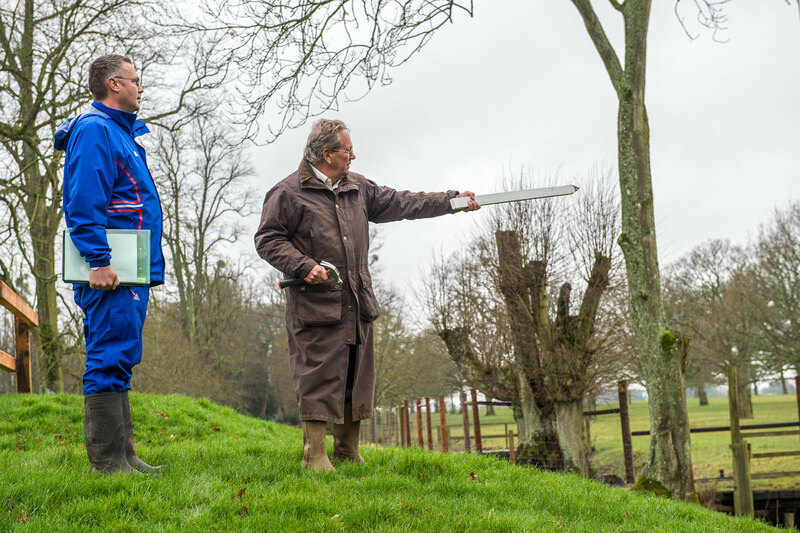 Hugh also toured the newly refreshed cross country course to plot the best camera sites for our BBC broadcast and the Badminton livestream productions. 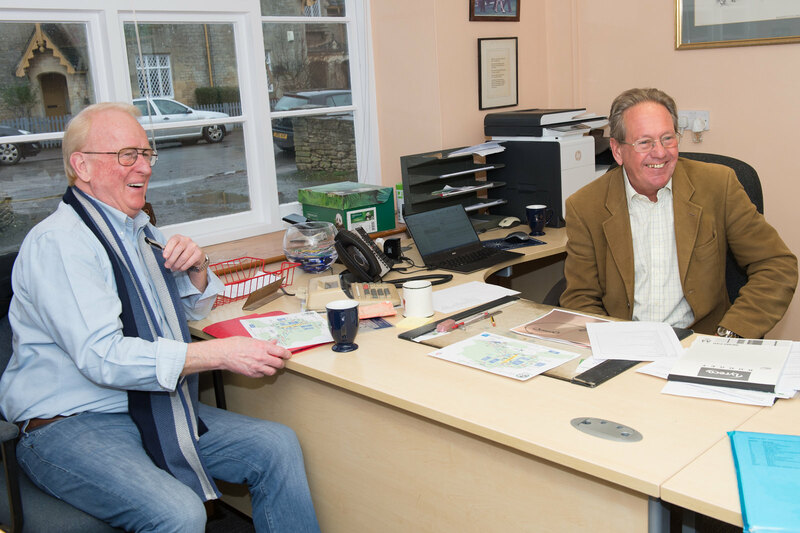 Badminton Media Director Julian Seaman (left) organises the lunch so everyone in the team get to know each other's roles well before the big event! 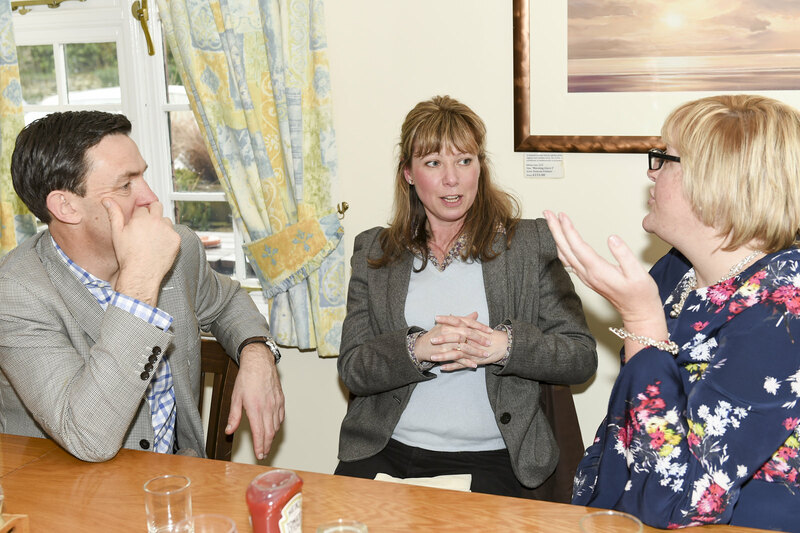 Planning the social media edits takes a lot of creative thought! 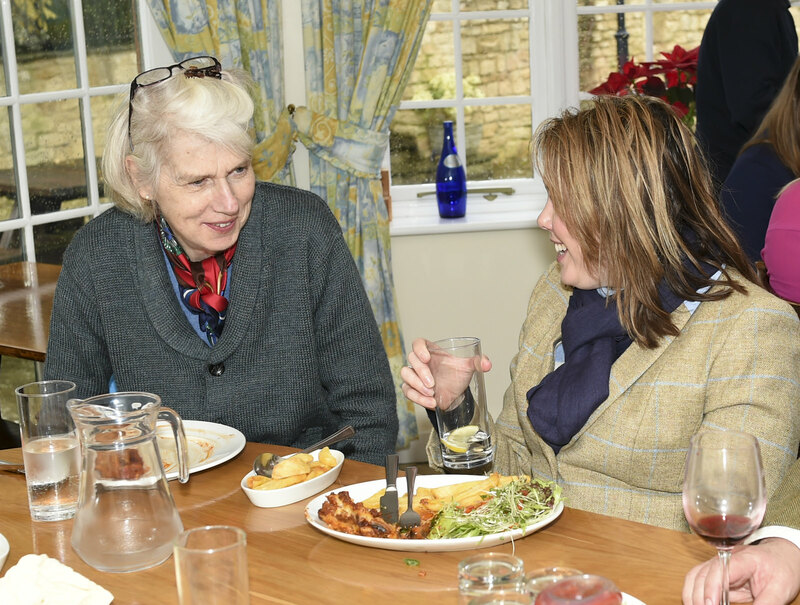 Jane Tuckwell (Assistant Director Badminton Horse Trials) & Sam Lloyd from Lloyd Bell sharing a joke after lunch at the Old Ship in Luckington, a Badminton team favourite!